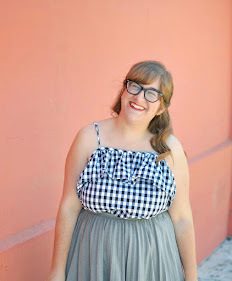 If I could replace my entire closet with dresses from Oh Me Oh My Clothing, I could die happy. 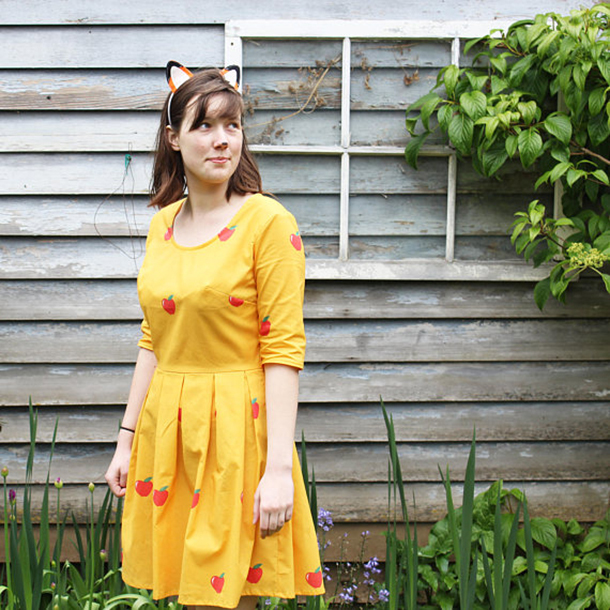 I'll take one of each, please, especially the Hot Air Balloon Dress and the Fantastic Mr. Fox Dress. 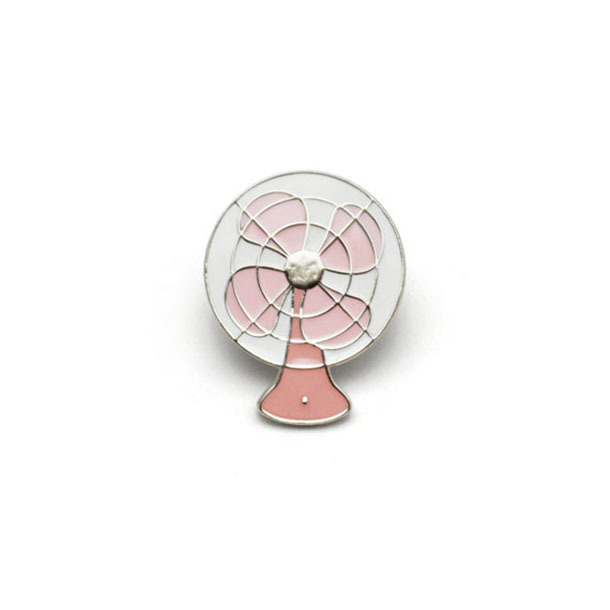 I think Oh Leisure has been stalking my Netflix queue because she makes pins of all of my favorite shows. 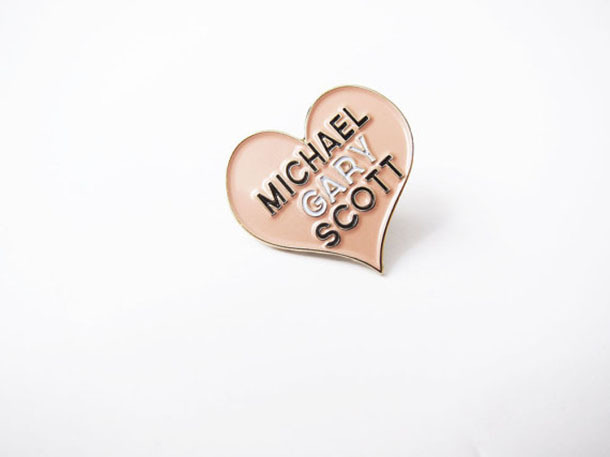 I love her shop, and I love this Michael Scott pin. 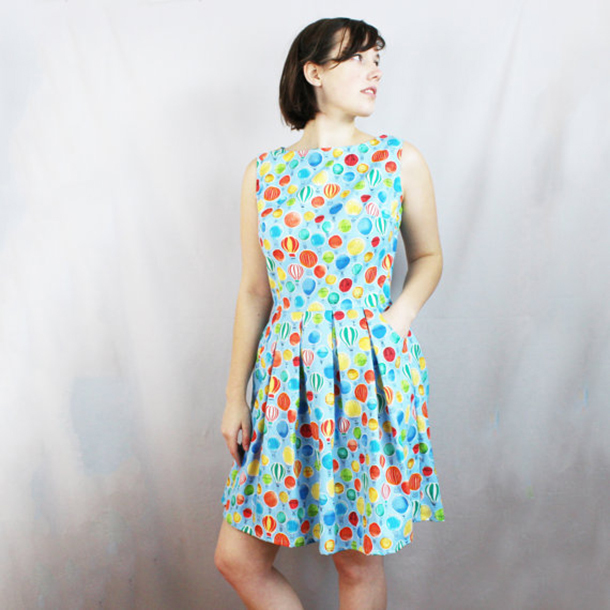 Why, oh why can't I be tiny so that I could fit into this perfect black dress from Hunca Munca Vintage? 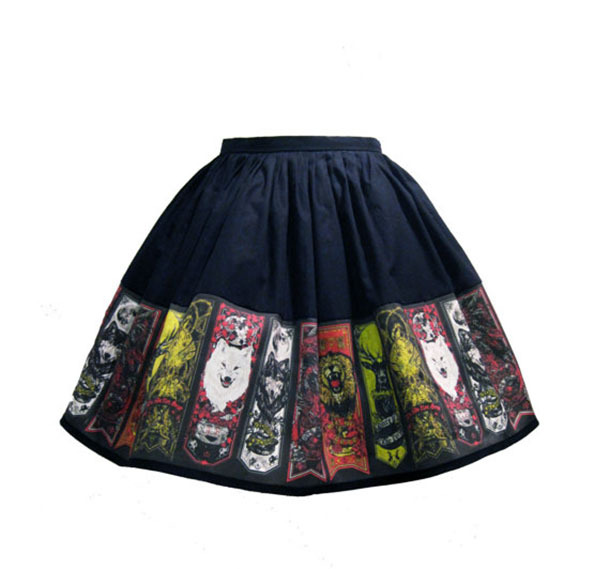 I obviously need this Game of Thrones skirt from Frockasaurus. I also need GoT to be back right now. How fun are these watermelon socks from Many Mornings? Definitely needed for summer lounge days. 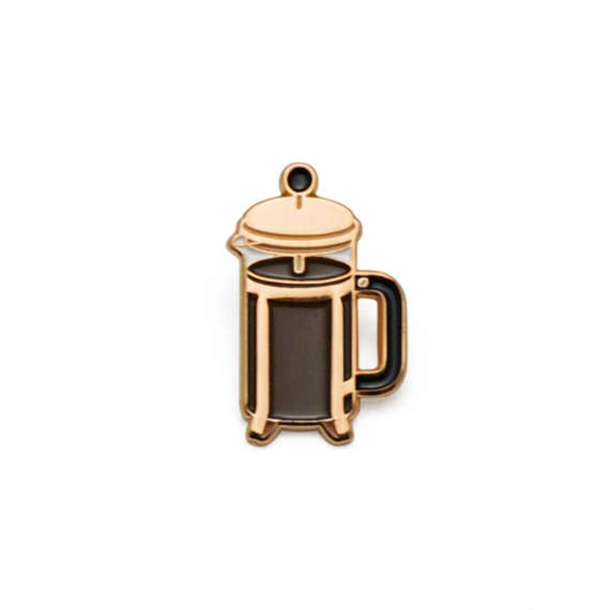 I'm in love with every pin from Lucky Horse Press, particularly these adorable french press and vintage fan pins. 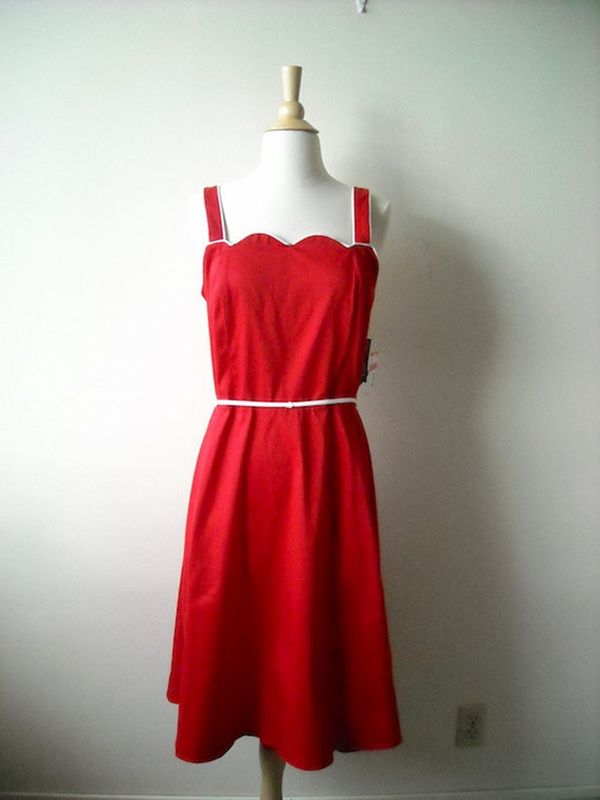 The scallops on this fun red vintage dress from Baxter Vintage are too darling for words. 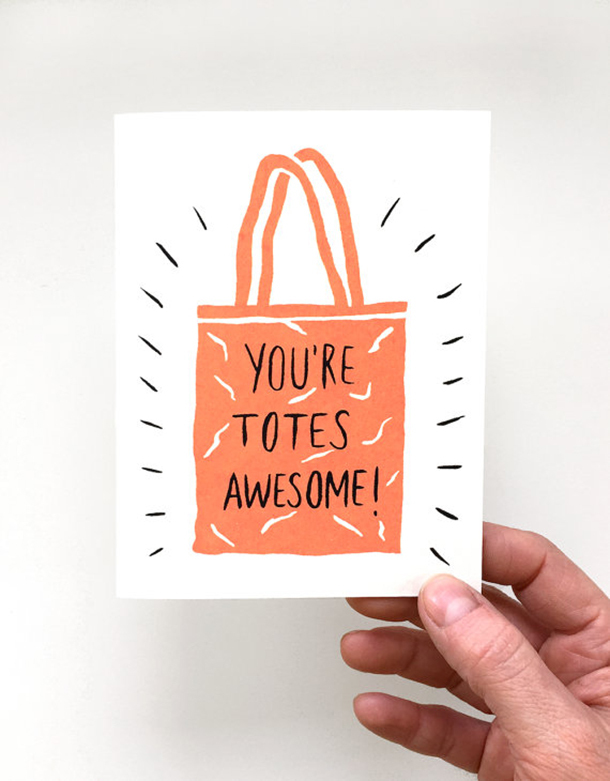 I have a thing for greeting cards, puns, AND tote bags, so this tote greeting card from Triangle Tees has my name all over it. 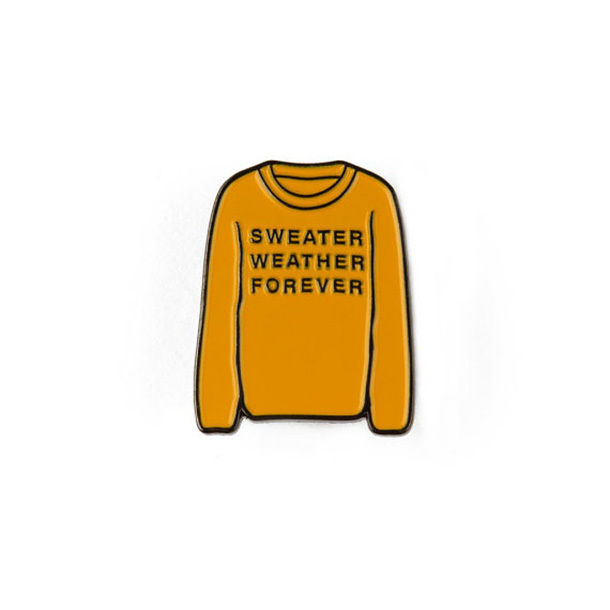 I'm feeling all of the summer dresses right now, but I'd still love fro my one true love should live on year round through this sweater weather pin from Byron McKoy.